Boston Mayor Marty Walsh did the school system’s new interim superintendent no favors with his out-there micro-management of a process that called into question the role of his own appointed school committee. Sure, time was of the essence after the abrupt parting of the ways with Superintendent Tommy Chang. But Walsh’s heavy-handed role in both Chang’s departure and the appointment of Laura Perille as interim superintendent — eventually ratified by a vote of the school committee — has led to the inevitable calls for changes in the school committee itself. Yes, that hoariest of ideas — the resurrection of an elected school committee — has once again been raised as some kind of answer to the lack of transparency that admittedly accompanied the appointment of Perille, who had been head of the nonprofit EdVestors. The hue and cry started just after the switch; expect it to intensify now that school’s starting. A joint letter issued by the NAACP Boston branch, the Lawyers Committee for Civil Rights and Economic Justice, the Boston Network of Black Student Achievement, and the Black Educators Alliance of Massachusetts called for a return to an elected school committee. “Those of us who believe in a better Boston demand greater accountability to city residents, transparency, and inclusionary processes,” the letter said. Sadly, none of those things are guaranteed by an elected school committee, and those who believe they are have little sense of history. Boston’s change to a seven-member mayoral-appointed school committee in 1992 — a move overwhelmingly ratified by voters again when it went on the ballot in 1996 — ended years of dysfunction. The old 13-member elected committee too often fell into dysfunction, riddled by patronage, tainted by the occasional indictment, and largely responsible for the de facto segregation that let to a federally court-ordered integration plan in the 1970s. Those who romanticize an elected school committee also lose sight of the fact that it’s the mayor who controls the budget — and that’s how it has always been. As the most visible elected official in the city, he must ultimately be held accountable without being able to deflect to the school committee. Too often, the old elected committee blurred accountability instead of creating it. 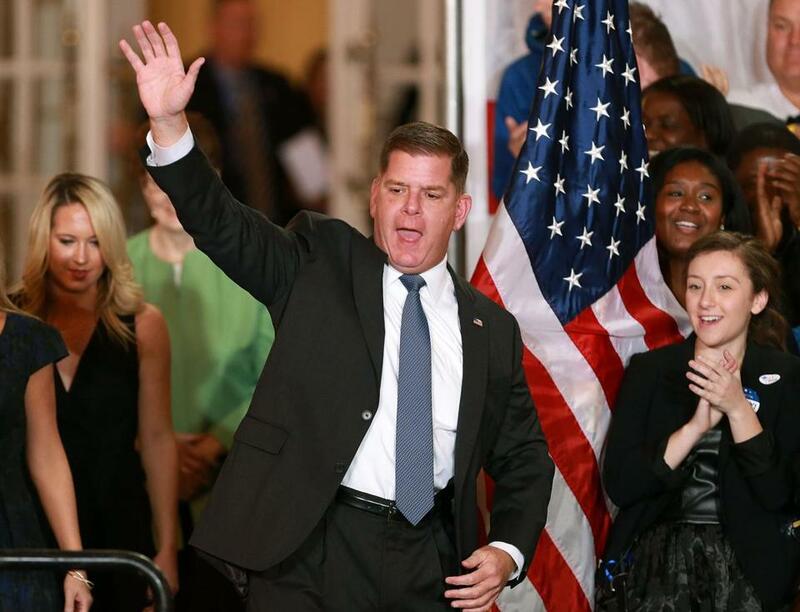 Now there’s no longer any question where the buck stops with the schools: Marty Walsh. There are lots of tough chores ahead for the interim superintendent and for the current school committee, including a new teacher contract, that, if well-crafted and negotiated, can bring real improvements to the classroom. The system’s 124 schools, serving 56,000 students, are badly in need of a consolidation plan. New, state-of-the-art schools must be built in the right locations, based on need and growth and without regard to the inevitable political decisions that come from an elected school committee. There are countless opportunities for community involvement as those decisions are being made. Involvement isn’t a function of casting a vote for some school committee member every couple of years. It’s a function of the much harder job of parents and all of those who care about quality education getting involved directly in schools — making a difference day in and day out. With school starting soon, that’s the way forward for Boston.